Stunning Opportunity – NEW on the the market!! 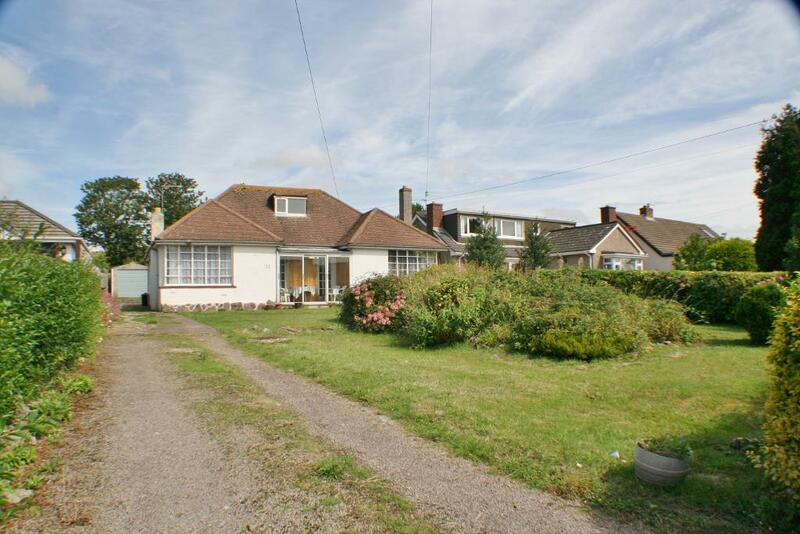 A truly unique opportunity to purchase this substantial bungalow on an exceptionally large plot of land. With sea views from the dormer loft, original solid block flooring, off road parking, a single garage, gas central heating, a sizable loft with full head height and a dormer in place. 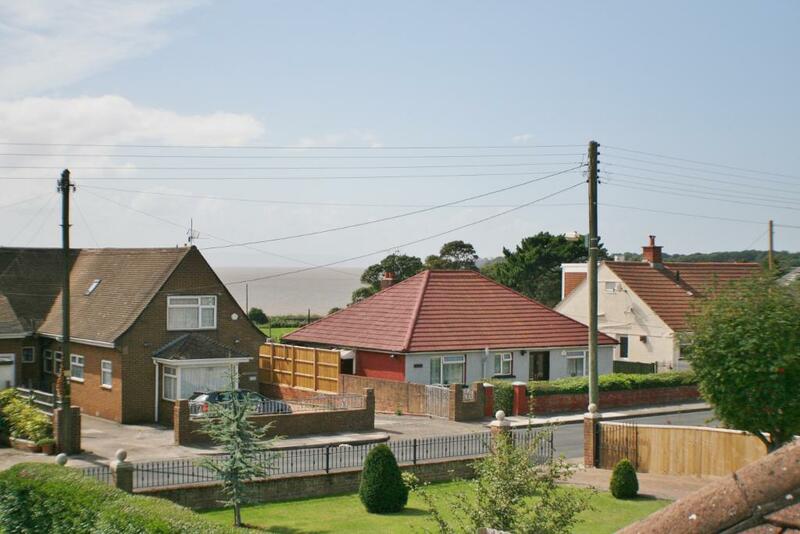 This home is located in the exclusive village of Sully , which is a stones throw from the beach and a short drive to Penarth with its excellent schools, cafes and restaurants. 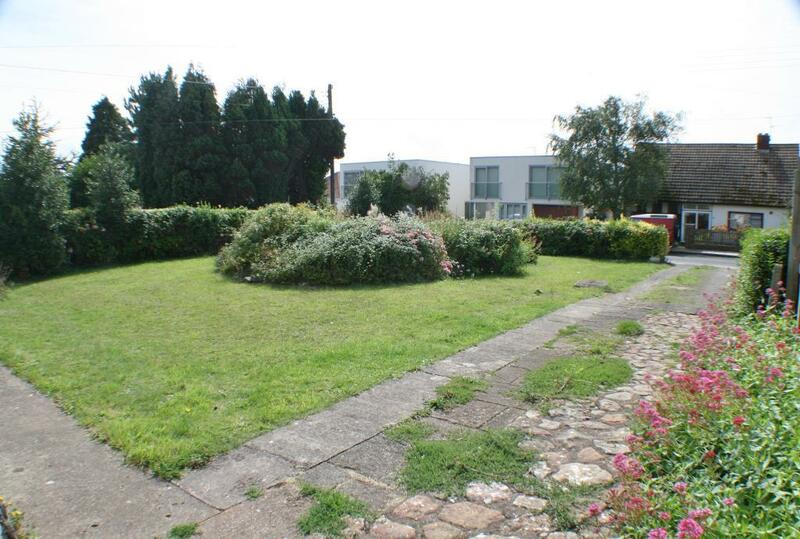 Amazing Views, Lots of Space, Central Location, Lovely Garden….what more could you ask for? Lovely New Rental Available in October…Call now to view….It wont be around for long!